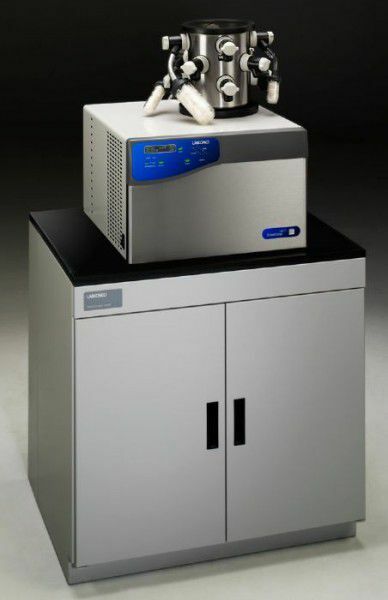 The FreeZone -105C 4.5 Liter Cascade Benchtop Freeze Dry Systems have ice holding capacity for light to moderate loads and have dual refrigeration systems for samples with very low eutectic points including ones containing dilute amounts of methanol or ethanol. They have a compact benchtop design and include a 12-Port Drying Chamber. 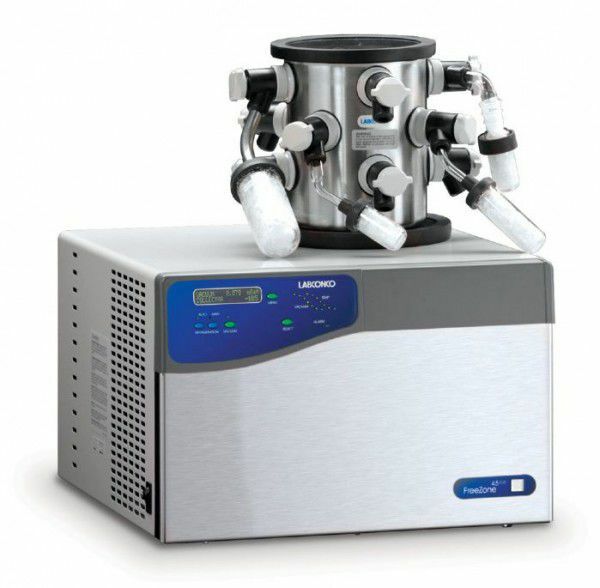 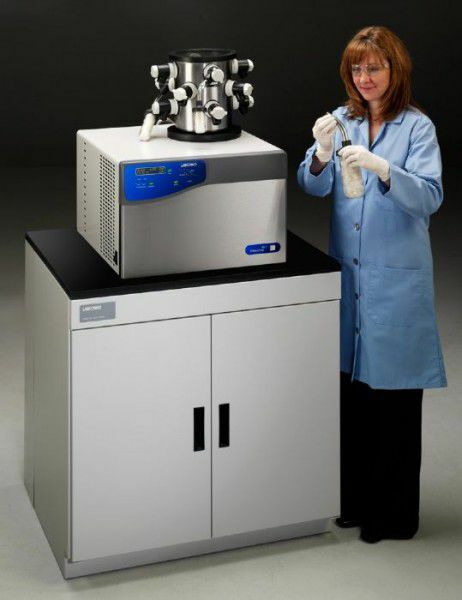 A vacuum pump and sample containers, such as flasks, are the only additional components necessary for a complete system.